New York. New Directions. 2017. 320 pages. 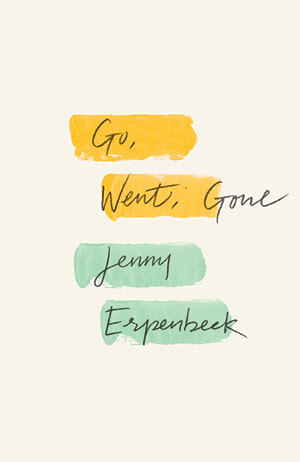 In her latest novel, Go, Went, Gone, Jenny Erpenbeck, 2018 Puterbaugh Fellow, addresses the current refugee crisis that has had far-reaching political ramifications on both sides of the Atlantic. Her protagonist, Richard, a widower and retired classics professor, undertakes a project to interview refugees from Africa who have staged a hunger strike in Berlin to protest their legal limbo. In a work that is at once fiercely urgent and profoundly meditative, Erpenbeck underscores the central truth that the engagement with the Other inevitably entails a reckoning with the self. Now available in Susan Bernofsky’s deft and supple translation, Go, Went, Gone alludes through its title’s conjugations to the one activity that the German government sponsors for the refugees: language classes. However, this title also suggests the experiences that several of the refugees relate to Richard: the departure from a homeland racked by war and poverty, the desperate and hazardous journey to Europe, and the eventual disappearance in a bureaucratic process that refuses to allow them to arrive officially in Germany. Further, Go, Went, Gone suggests Richard’s situation at the beginning of the novel as he retires from his academic position, vacates his office, and contemplates the ultimate departure of his own mortality. However, another grammatical concept springs to mind as we consider Erpenbeck’s novel: the categories of time, manner, and place that determine the order of phrases in a German sentence. Throughout the novel, Erpenbeck is preoccupied with questions of history—whether personal, national, or global—with issues of culture and custom, as Richard and the refugee interlocutors negotiate their relationships with one another, and finally with the inevitable and indelible influence of location on the individual subject. In this way Erpenbeck re-engages with one of the themes of her 2012 best-seller The End of Days; that is, the suprapersonal and contingent forces, such as history, geography, and culture, which ineluctably impinge on the individual’s destiny. The novel charts Richard’s progression from a disengaged and oblivious academic to a committed activist. Indeed, in the opening pages Richard walks right past the refugees on hunger strike and fails to notice their public protest, despite their sign proclaiming, “We Become Visible.” Erpenbeck points to Richard’s and refugees’ shared experience of time that piques the protagonist’s interest: as a recent retiree, he, like the refugees, barred from working in Germany while they await rulings on their cases, must confront a life of enforced inactivity. She writes: “Time does something to a person because a human being isn’t a machine that can be switched on and off. The time during which a person doesn’t know how his life can become a life fills a person, condemned to idleness, from his head to his toes.” Yet while Richard can find a new purpose in life by becoming increasingly involved in the refugees’ cause, his interviewees remain excluded from the realm of work and thus from German society. The question of negotiating foreign cultures is not only a pressing concern for the protagonist and the refugees but also for the author herself, who must distill the numbing enormity of the European refugee crisis into comprehensible and relatable narratives. Here Erpenbeck shows a deft touch, eschewing the distinctions beloved of European bureaucracies in categorizing refugees and migrants and devoting as much time to one refugee’s escape from life-threatening poverty as to another’s flight from wartime atrocities. Above all, Erpenbeck is keen to demonstrate the mutual effort required for cross-cultural dialogue. In one lovely scene, Richard, an atheist raised in East Germany, shows Rashid, a refugee from Libya, a traditional German nativity set. Topped by a propeller that is powered by a single candle, the exquisitely carved pyramid consists of different levels, including angels above and the manger below, which must be carefully balanced in order to rotate correctly and not topple over. This image conveys the delicacy of Richard’s own “Western” cultural heritage, which he here presents to his Muslim guest. In response, Rashid points out their cultural commonalities: Christ is a prophet in the Qu’ran, and one of the Three Kings is black. The question of Richard’s atheism suggests the significance of the novel’s specific location in and around the former East Berlin, Erpenbeck’s birthplace. Here she resumes one of the themes found in The End of Days to demonstrate that we do not have to be forced into exile to become culturally estranged from our country. Sometimes the ideological ground beneath our feet can undergo a seismic upheaval without our having moved at all. 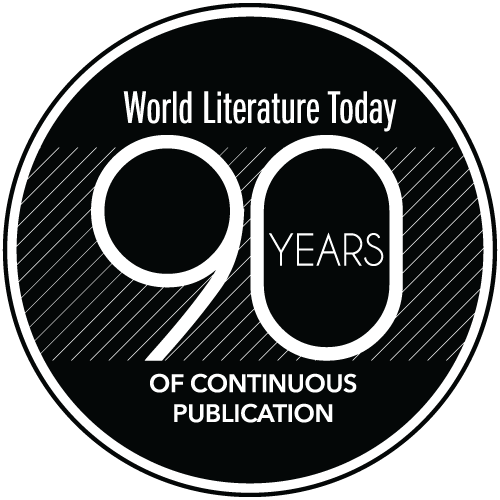 But the novel is also alive to the contemporary world, in particular the interconnectedness of the globalized economy. On one hand, a French mining company despoils the environment in Niger and sponsors a German soccer team. On the other, Richard, a German, is able to buy a parcel of land in Ghana on which the refugee Karon’s family can farm and subsist. Few contemporary writers have so succinctly conveyed the countervailing forces of globalization that contest conventional notions of place. Although the novel focuses on Richard’s developing activism and concludes with a revelation about his own personal history, it is not Erpenbeck’s diffident protagonist that makes the lasting impression. 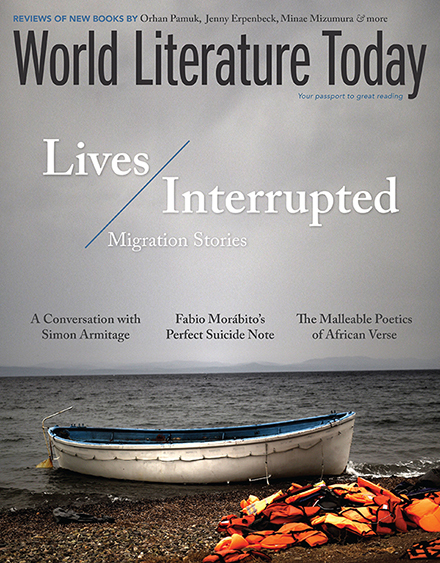 Instead, the reader is left with the cold fury of her polemic against Germany and the European Union’s bureaucratic response to this humanitarian crisis, their willingness to allow people who have “survived the passage across a real-life sea” to “drown in rivers and oceans of paper.” In the United States where the Supreme Court has partially upheld the Trump administration’s travel ban and border patrols raid aid shelters for migrants, readers may be surprised by this excoriation of Germany’s relatively generous immigration policies. Yet Go, Went, Gone reminds us that it is the mission of art to engage our imaginative empathy and hold the status quo to a higher account. 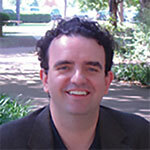 Robert Lemon , an associate professor of German, joined the department of Modern Languages, Literatures, & Linguistics at the University of Oklahoma in 2005. His research focuses on turn-of-the-century Austria, orientalist fiction, and the works of Franz Kafka.